Pluribus Networks Inc. upgraded its software-defined networking (SDN) technology offerings by introducing a new architectural approach called Virtualization-Centric Fabric (VCF) for use on its Netvisor OS for open switches. The company said VCF provides elastic datacenter network connectivity among virtual workloads and their distributed services, basically enabling Netvisor to unify physical and virtual networks. 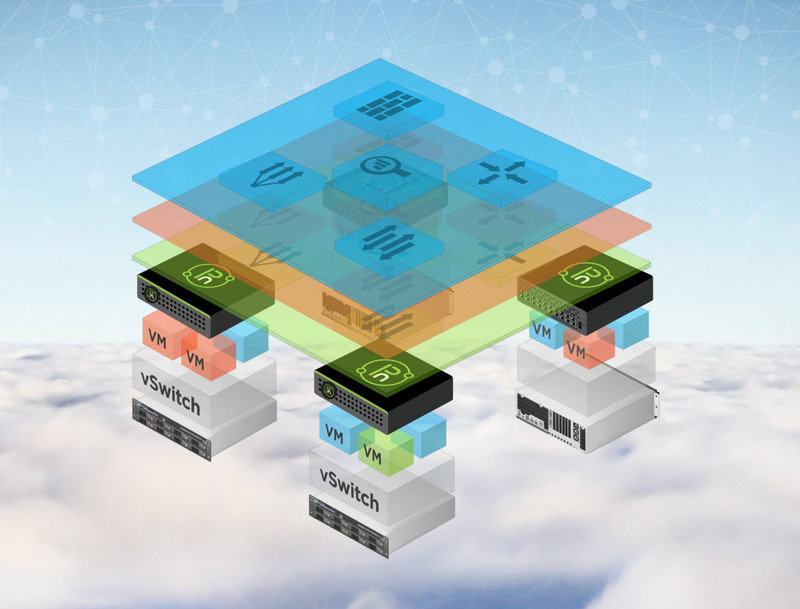 VCF enables a virtualized networking fabric running on the hardware layer, in dedicated switches that act as equal partners that can "see" an entire network's endpoints and flows. 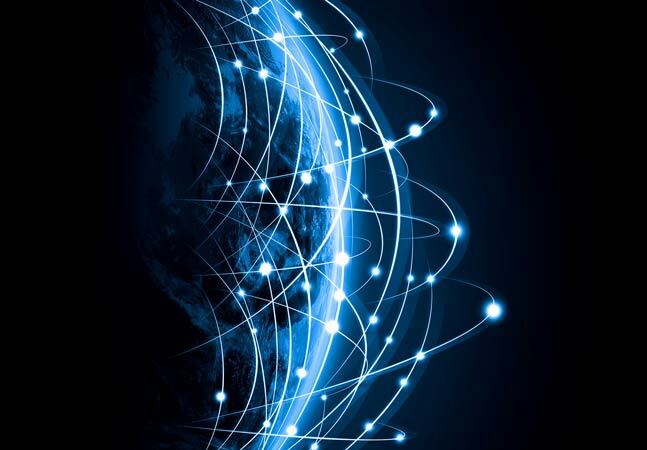 VCF automatically maintains virtualized connectivity throughout the fabric no matter how many components are in use, and features Virtual Port (vPort) and Virtual Network (vNet) segmentation, allowing for the combination of physical or virtual components into virtual networks. A virtual fabric API "allows advanced applications to take advantage of the fabric as a single entity, using common programming interfaces including REST, Java, JSON and C++," the company said in a statement this week, while a fabric-wide command line interface allows "interaction from any point to the entire fabric, making simple changes that span the infrastructure. This ensures compatibility with existing tools, processes and associated management best practices." [Click on image for larger view. 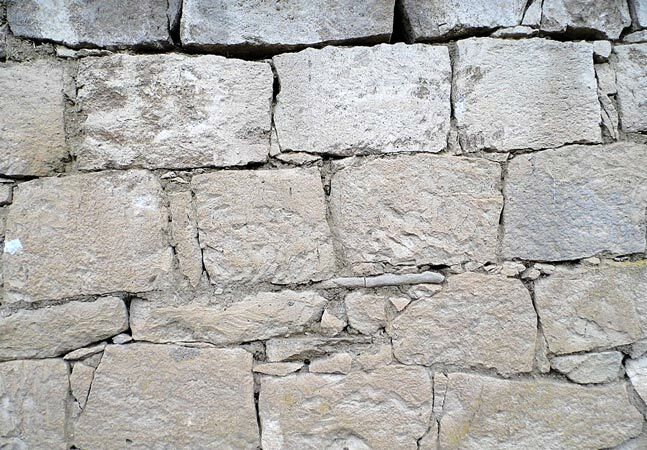 ]Pluribus Networks' New Architectural Approach (source: Pluribus Networks). Compatibility with existing networks is ensured by the use of industry-standard TCP/IP protocols, the company said. "VCF is the cornerstone of unifying the physical and virtual network and a major architectural shift from legacy network operating systems and rigid networking topologies," company founder and CTO Sunay Tripathi said in a blog post Tuesday. 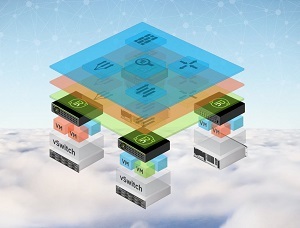 "As virtualized PODs (typically a collection of hundreds of servers installed in 4-20 racks and running virtual machines and/or containers, all connected via a leaf/spine switch) become more prevalent as the unit of measure of an application building blocks, the need for running the virtual and physical network as one entity has become critical and is regularly cited as the number one customer pain point. 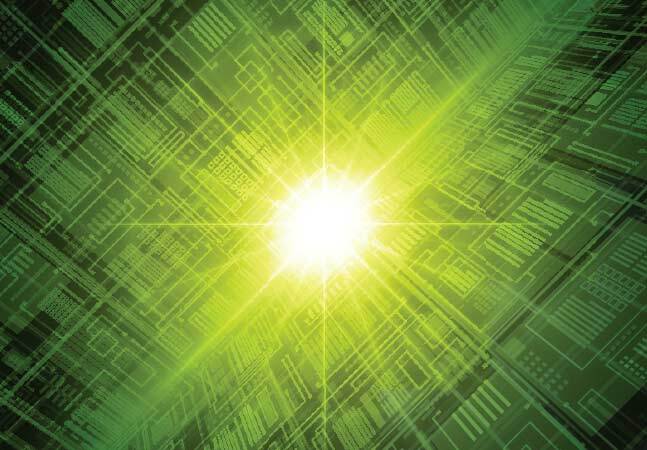 This pain point becomes more amplified as users begin to form their private clouds, Hybrid clouds, or fully articulated Software Defined Datacenters (SDDC)." That problem is solved, he said, by modifying the architecture of installed OSes on switches to more closely follow the approach used in server virtualization. "VCF virtualizes resources, and then allows those resources to be applied to specific business needs," Tripathi said. "It shifts resources from consumption as physical ports to virtual ports ('vPort'); it replaces H/W tables with distributed S/W tables; and adds a high performance distributed control plane which interacts fabric wide with all of the involved switches." Available now, VCF can run on Netvisor 2.2 or later OSes. "There are many different features that make Netvisor very powerful in terms orchestration, virtualization, security, analytics and forensic etc.," Tripathi said. "But the ability to use the network to your own advantage by using Netvisor's server-style C, Java, and REST APIs is probably the most powerful feature. The API works at the individual box level but with fabric enabled, the entire Netvisor fabric appears as single logical switch to any consumer of the API." The new offering drew praise from analyst Peter Christy at 451 Research. 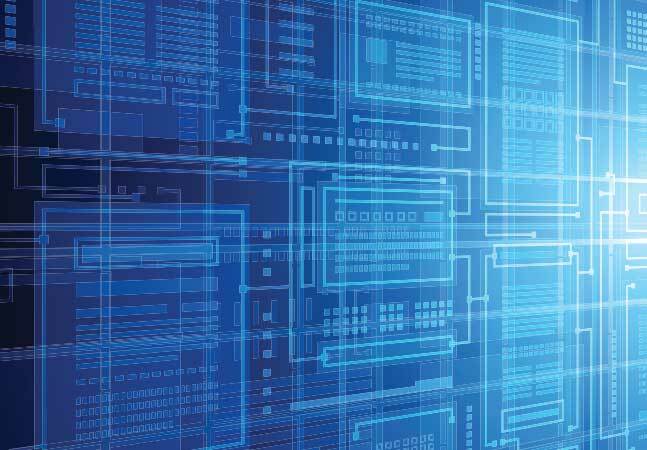 "SDN is evolving rapidly from technology in search of problems to an essential IT element needed to create agile IT in support of the transformation to a digital business, and this highlights the shortcomings of traditional approaches to networking and connectivity," Pluribus quoted Christy as saying. "Pluribus' VCF demonstrates the value of tightly integrating switching with a powerful server operating system, simplifying the creation of application transparent elastic connectivity, an important advance for highly effective private clouds and software-defined datacenters."